With Halloween quickly approaching (seriously, where did the year go?! 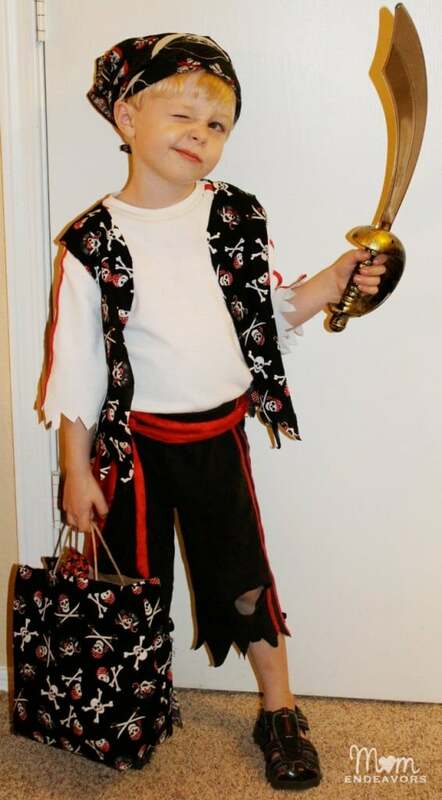 ), it’s time to start thinking about one of the arguably best parts of the holiday… costumes! While it may seem easier to just buy one from the store, there’s something truly special about a costume made by hand and from the heart. So, I’ve collected this list of 13 Easy DIY Halloween Costumes for Kids. 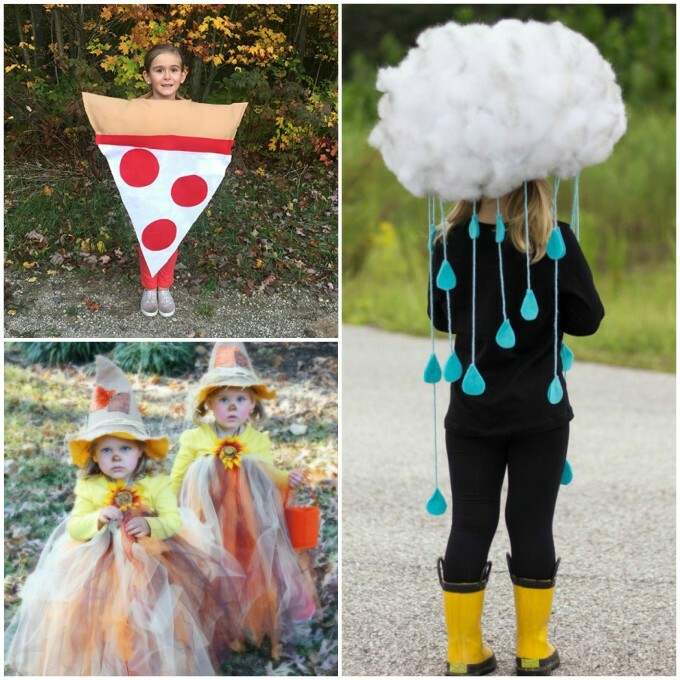 It’s full of cute costume ideas that your child will love. 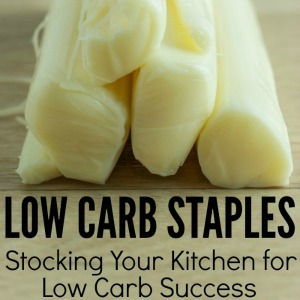 And they take so little effort that you’ll love them too! This costume from Craft Create Cook is awesome for so many reasons. First of all, it involves absolutely NO sewing. 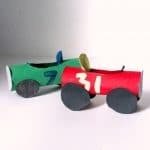 Just felt, polyester filling, scissors, and a glue gun. Secondly, there’s plenty of room to customize. 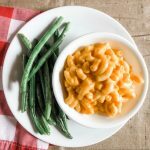 Nothing is stopping you from adding all of the toppings your child loves. And thirdly…. Who doesn’t LOVE pizza?! 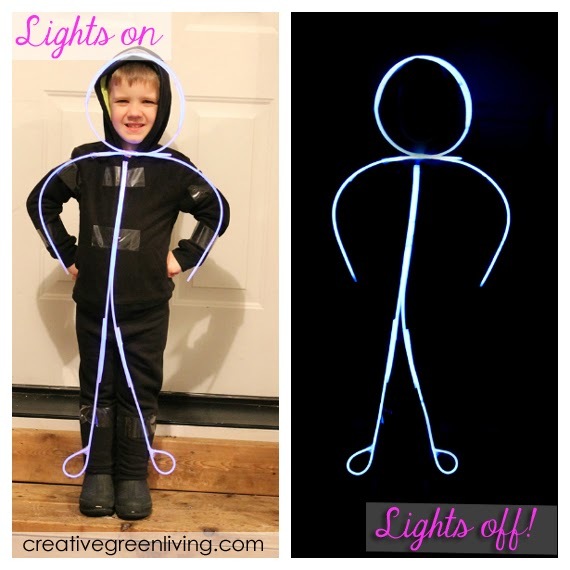 If your Halloween plans involve being out when it’s dark, this costume from Creative Green Living is definitely one to consider! All you need are glow necklaces, clear packing tape, and black clothing. 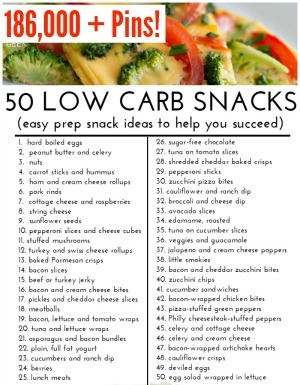 Doesn’t get much easier than that! 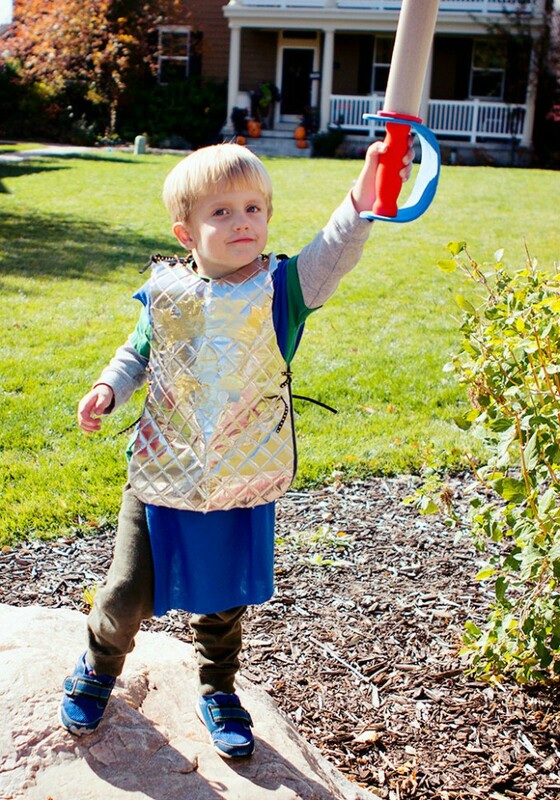 Is your little knight in need of some shining armor? This tutorial from Fleece Fun will show you how to make that happen with the help of a FREE template! Complete the look with some decorations for the breast plate and a foam sword. Keep your Halloween bird-free with this costume from A Night Owl. 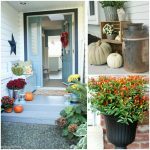 Not only is it super cute, but you can put the whole thing together in just one afternoon! 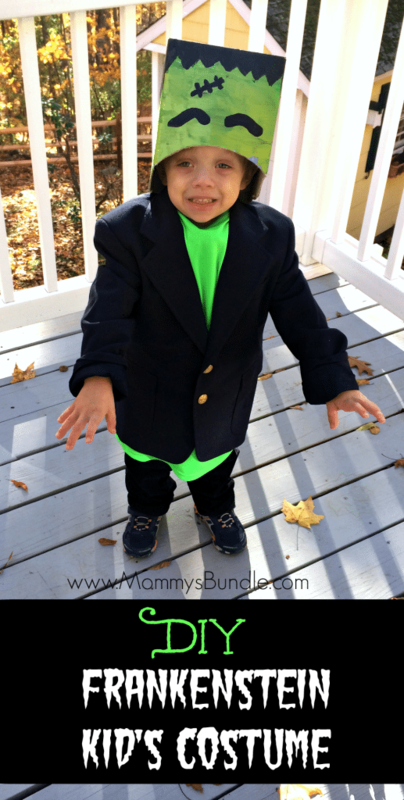 This costume from Mom Endeavors could NOT be any easier! The only (slightly) difficult part is stitching the shoulder seems of the vest together, but they said you can easily use heat ‘n bond if you don’t want to sew. As cute as this costume from Sugar Bee Crafts is, the part I truly love the most is that the only part you have to MAKE is the headpiece… and even THAT is surprisingly easy. Just grab a headband, a toilet paper roll, some green cardstock, and of course, hot glue, and you’re well on your way to completing this costume. 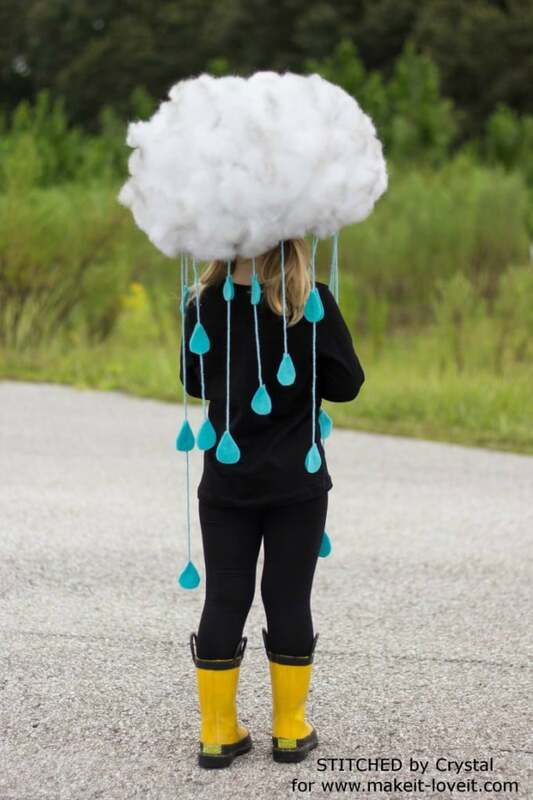 This costume from Make It & Love It hits a little close to home for me, since it’s not uncommon for it to rain on Halloween… but man, if it isn’t cute! The best part? You can get everything that you need to make this costume for about $15. If your child is more into being scary than being cute, this costume from Mommy’s Bundle would be just perfect! All you need to make the head piece is a box, some paint, and a couple of milk caps. Make sure your child practices their monster walk before heading out! 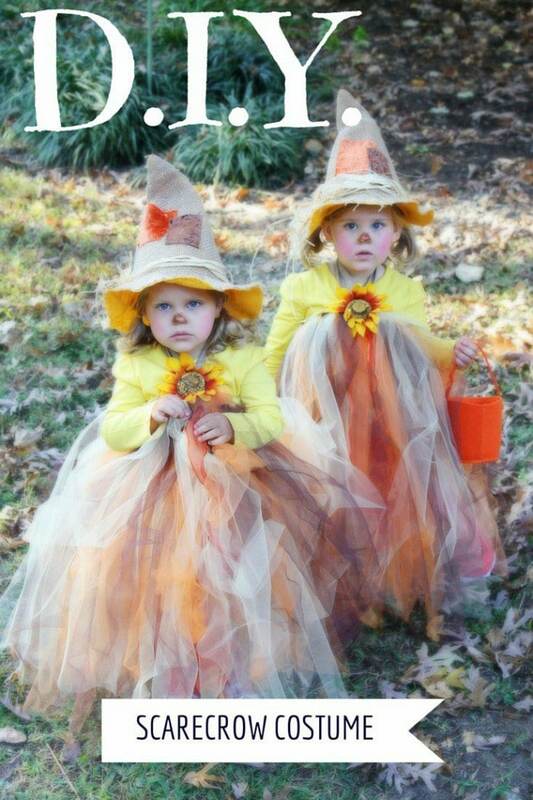 Another absolutely adorable scarecrow costume! This one, from Designer Trapped in a Lawyer’s Body, does involve a little bit of sewing, but it’s all in discreet areas, so you can be as sloppy as you want. 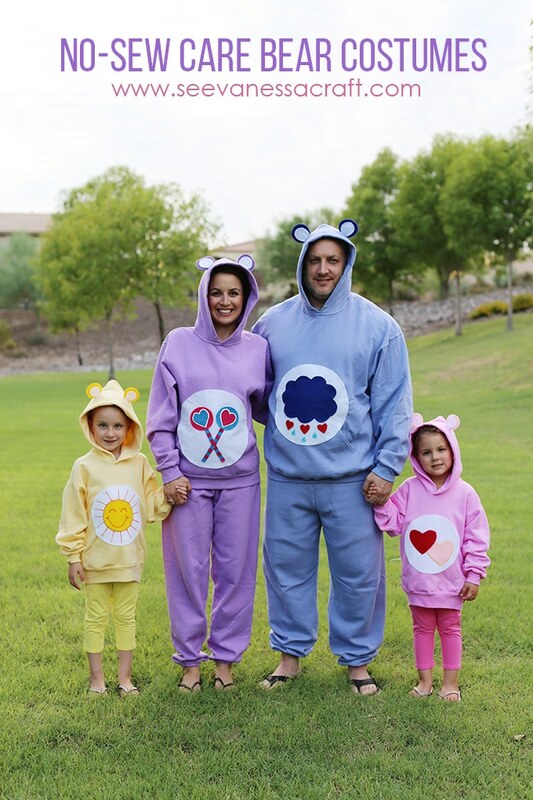 The perfect costume for fans of Care Bears (and for fans of super simple costumes). The tutorial from See Vanessa Craft shows how to make this costume work for the whole family, but it be just as cute as a standalone costume! Is your child full of courage? Give them a Halloween costume to match! This lion costume from A Night Owl is not only fiercely cute, but it also only requires a few items to pull it together. 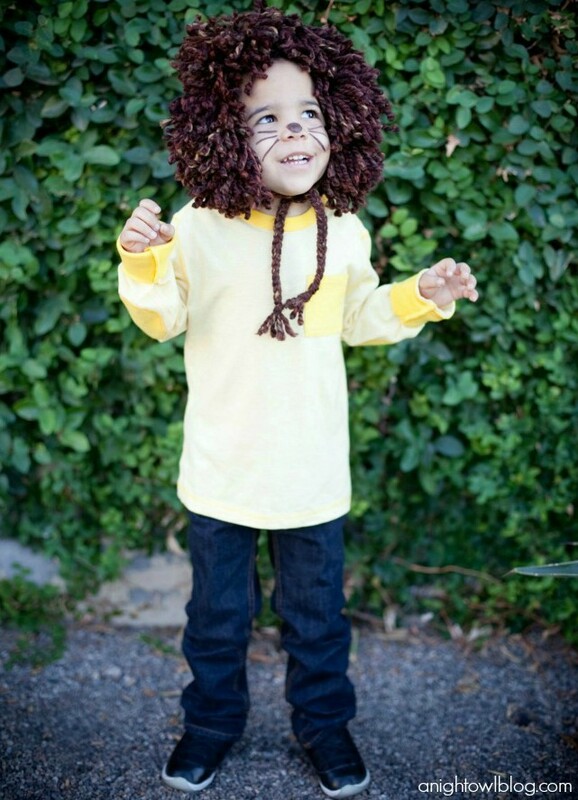 A yellow shirt, some yarn, scissors, and some face paint, and your little lion will be ready to trick-or-treat! 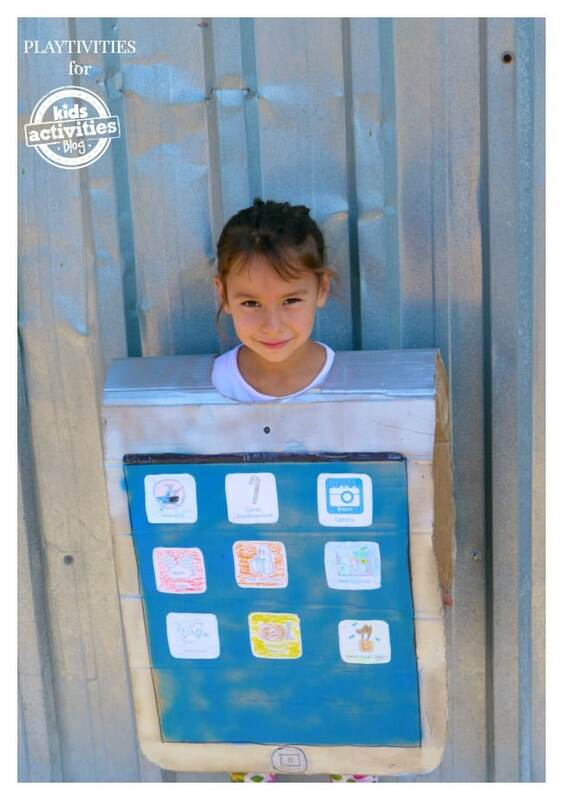 This costume from Kids Activity Blog is so easy that your kids can actually help you make it! The tutorial also comes with cute free printable “apps” for the costume, so there’s even less work for you. 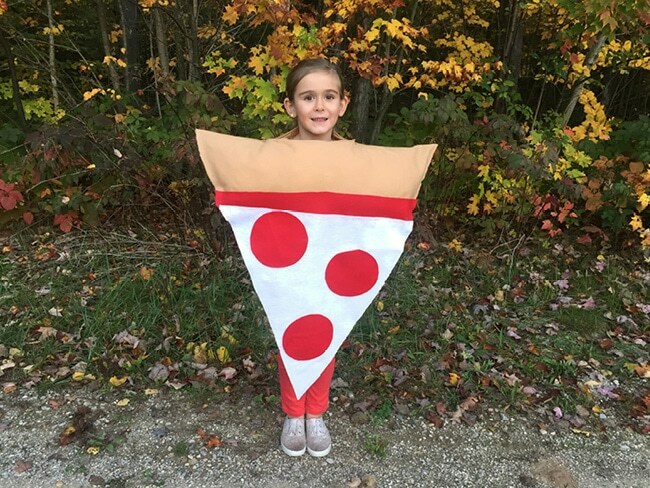 Looking for a costume that’s cute enough to eat? 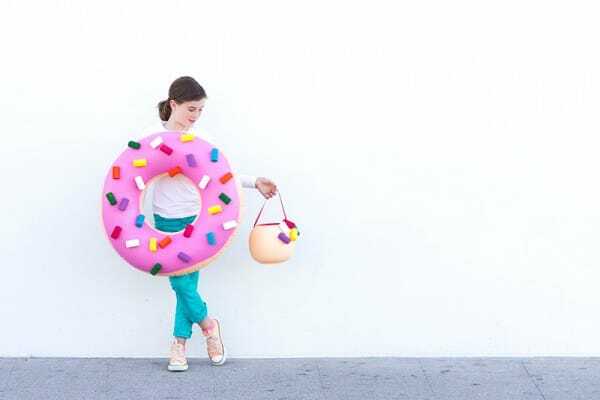 Studio DIY has you covered with an incredibly cute donut costume. No more waiting in long check-out lines or hoping that the store still has your child’s size in stock. These costumes are the perfect way to make sure your child has a fun time dressing up without causing you any unnecessary stress.